Every day, 4 families find out that their child is losing their sight. Challenge yourself to walk, run, swim or cycle 4 miles, 28 miles or 124 miles this May. Discovering that your child has a sight condition can be a difficult and confusing time and leaves many parents feeling afraid about what the future holds. 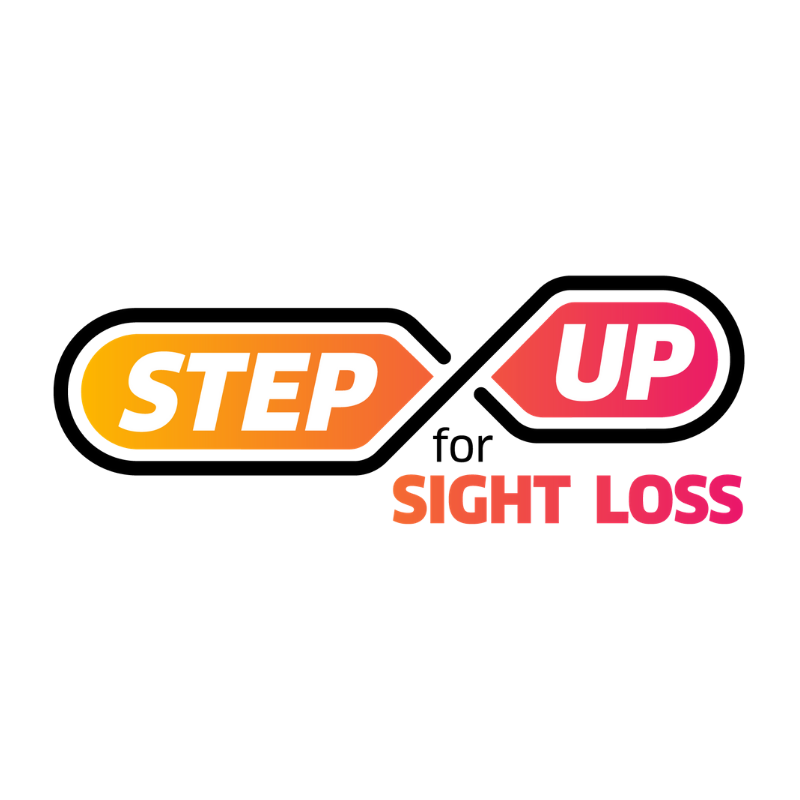 Step Up for Sight Loss this May and challenge yourself to go the distance for the next family who receives the devastating news. The money you raise will make sure families receive the right support during and after their sight-loss diagnosis; helping to make sure all blind and partially sighted children have the childhood they deserve. Sign up now and set your goal.